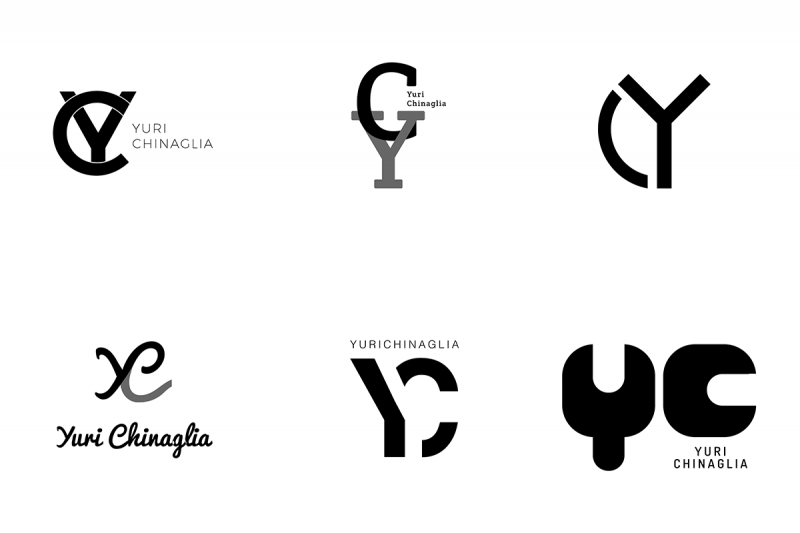 The importance of a memorable logo for a freelancer. 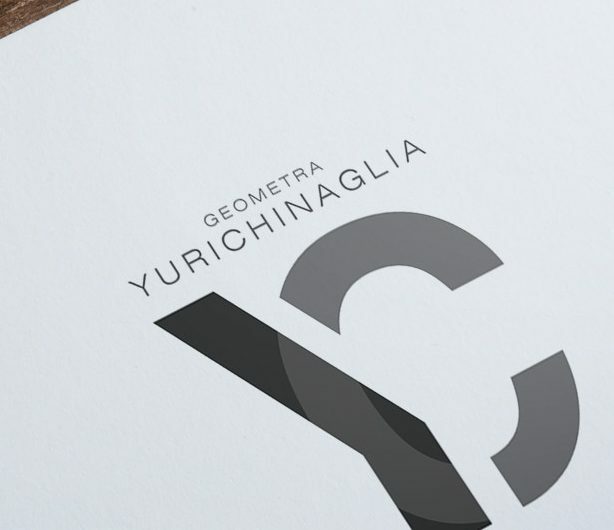 Yuri Chinaglia is a freelancer surveyor. Having a professional and recognisable logo that represents the spirit of the business is essential, especially at the beginning, when there is not much track records to showcase when trying to acquire new customers. A logo is almost always the first point of contact with the customer and therefore the first opportunity to make a good impression..
We started by performing a market study, exploring the trends and the choices of the competitors in terms of logo and branding. We then discussed how to represent the values that distinguish Yuri’s work, such as precision, reliability and simplicity. 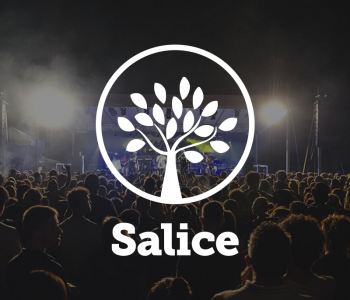 After collecting all the useful information, we dedicated ourselves to the creation of several different concepts for the logo, to explore various possibilities and to understand, together with the customer, which style was more suitable to represent the brand. 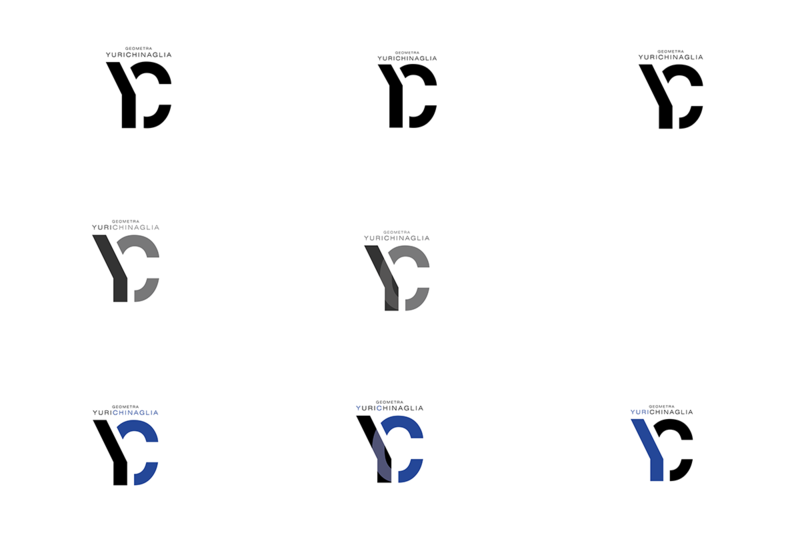 All these tests have in common the same basic idea of including the letters “Y” and “C”. Being the name of the business closely linked to the name of the person, we wanted the initials to be present in the logo. Once we chose the direction to take, we refined the concept and proposed another series of variants to the client. 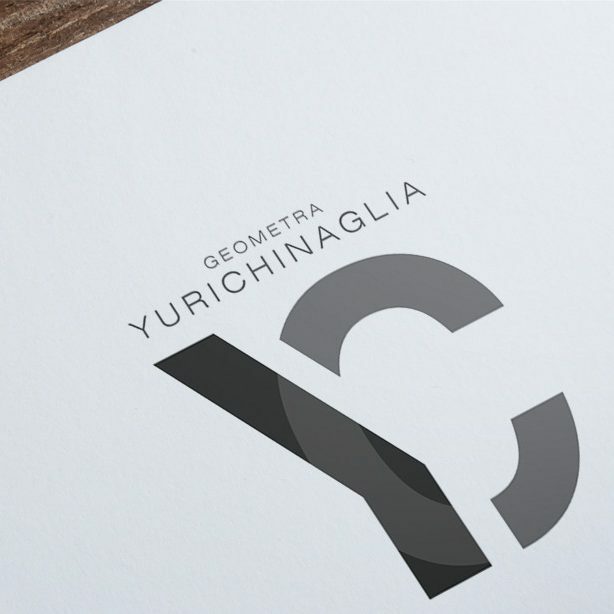 Starting from the discussion generated by this series of proposals, we worked on the details, until the final version of the Yuri Chinaglia logo was ready.